Statesmen Quartet: From the 90s Forward..
After more than a decade away from the Statesmen, Hovie Lister and Jake Hess reorganized the famous quartet in late 1991. The move was greeted with great anticipation, followed by some mixed reactions. However, no one could deny that it was great to see the Statesmen name alive again for a new generation. 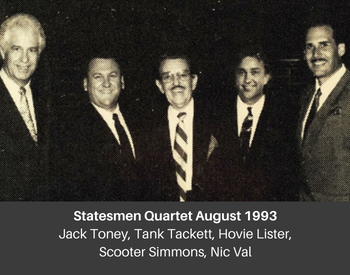 For this month’s article we visit and re-evaluate the final decade of the Statesmen Quartet career, and the impact it placed upon its legacy. 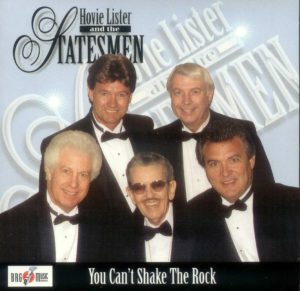 Hovie Lister and Jake Hess, although now in their mid 60s, were far from finished with gospel music. Few performers from their era seemed to find their way to complete retirement. They had already revived the Statesmen for a limited set of tour dates in 1988 with Rosie Rozell, Buddy Burton, and Tommy Thompson. These multi-talented pros put much of the original classic Statesmen persona back on the stage, but only a few times per year. 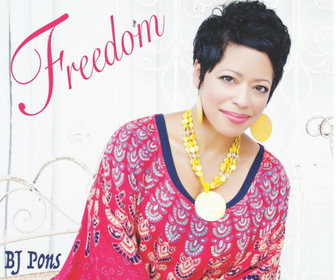 Hovie had been traveling for three years as pianist with the Palmetto State Quartet in Greenville, South Carolina, and Jake had been performing primarily as a soloist, in addition to hosting his own television show. 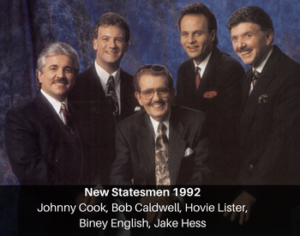 Bill Gaither recognized the need for the name Statesmen in gospel music once again, and began formulating plans with Hovie and Jake to make this happen. 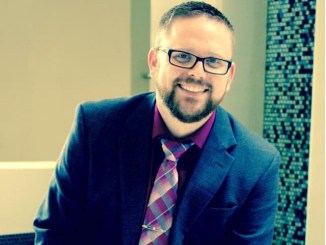 Future Palmetto State tenor Brion Carter was originally considered for the tenor role, even recording in the studio with the New Statesmen, but eventually the part went to former Happy Goodman tenor Johnny Cook. With Cook came the potential for a return to the Irish tenor sounds of classic Statesmen tenors Denver Crumpler and Sherrill Nielsen, but Cook by this point already had a large following who adored him for his ability to sing like Vestal Goodman. 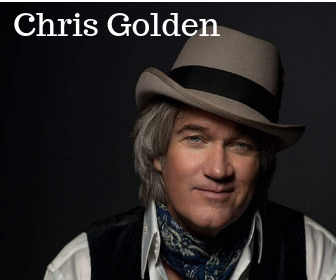 A former Goodman seemed a strange fit for the polished Statesmen sound, but Cook did occasionally match that legendary Statesmen tenor delivery. Baritone Biney English had been an integral part of The Anchormen as their lead singer for almost a decade. While Hess was the focal point of the Statesmen sound, Hess began inverting harmonies with the baritone singer more frequently in order to maintain greater vocal longevity. English blended well with Hess, and brought a youthful vibe to the quartet. Bob Caldwell was hardly the rhythmic vocalist or even flashy showman as longtime Statesmen bass Jim “Big Chief” Wetherington, but who was? 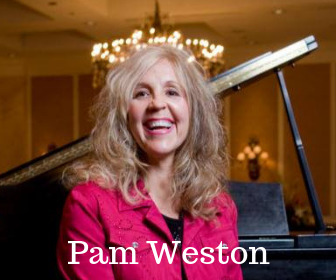 He was certainly a dependable textbook-style bass singer with a solid foundation for the group’s new sound. 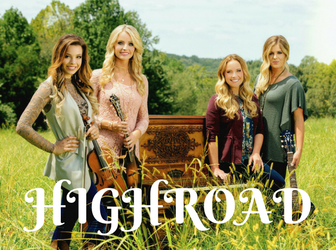 Caldwell soon departed the Kingdom Heirs to sing with his heroes. 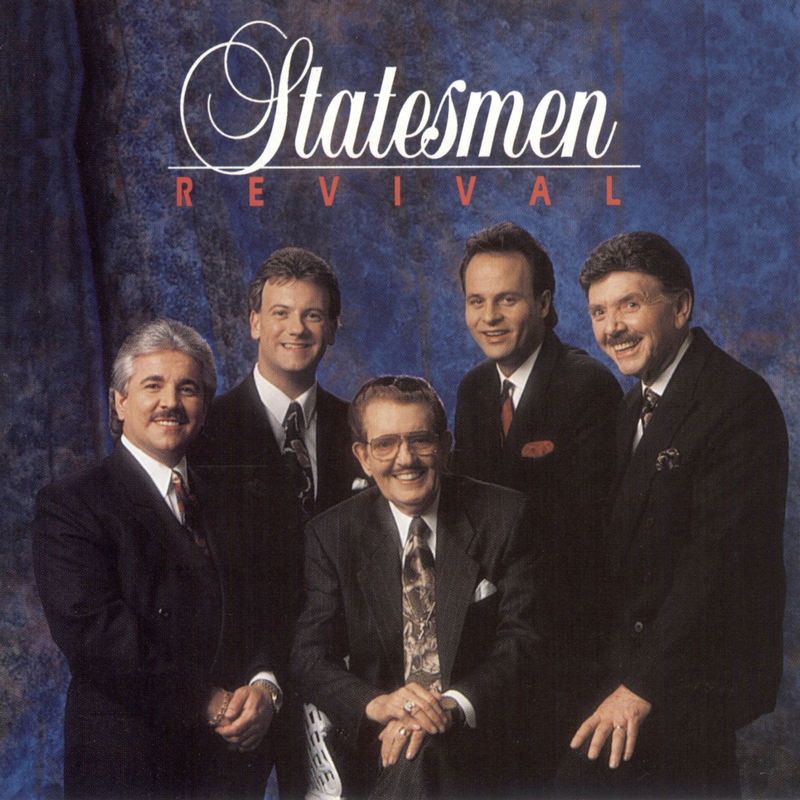 At the urging of Gaither, the New Statesmen mixed the original Statesmen sound of the 50s, with some modern, more-progressive-styled Christian music, with equally mixed response from the gospel music fans. 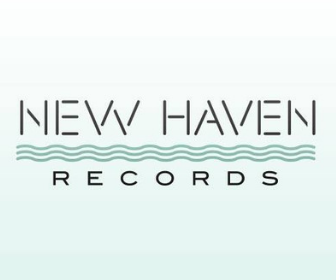 Several Statesmen purists were put off by the group’s use of soundtracks, in addition to the acquisition of additional keyboardist Jeff Silvey. Talented as Silvey was, a fancy pianist hardly complimented Hovie’s signature “oom-chucking” style. Obviously, this was not Silvey’s fault. Gaither clearly wanted to make the Statesmen “cool” again, as they once were three decades earlier. 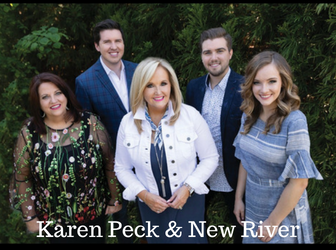 Yet this was still the Statesmen, and modern-day relevance cannot always be accomplished through some of the musical attempts made with this new lineup. 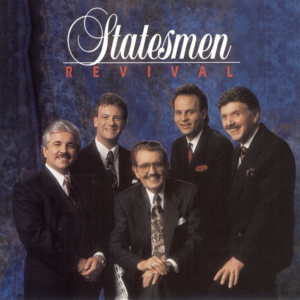 The New Statesmen’s heavily-publicized Revival album provided a combination of mostly very clever plus a few misguided musical directions. The new arrangement of “Goodbye World Goodbye” was an immediate hit, and would be covered relentlessly by other quartets in the decades ahead. Hovie and Jake received their finest features in years. 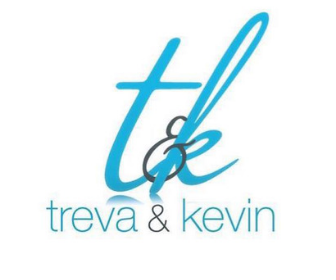 Jake’s “Death Ain’t No Big Deal” and Hovie’s version of the Henry Slaughter classic “If the Lord Wasn’t Walking By My Side” firmly fit their stage personalities, while Hovie’s “I Lost it All to Find Everything” and Jake’s “I’ve Been There” provided emotional lyrics that encircled each of their lives. Johnny Cook turned in an admirable performance on “Sinner’s Plea”, and Joe Moscheo’s “Someday” was given pretty authentic Statesmen treatment. The anthem “Every Eye Shall See” was a risky move, yet I feel that it worked well enough for the group, as it could contrast and even compliment enough to fit into the stage program, plus Hovie “sold” it quite well on stage with his master emcee work. The Biney English features “Glory Train” and “Come Out with Your Hands Up” would have been right at home on an Anchormen or a Gold City production, but stood out awkwardly on a Statesmen album. 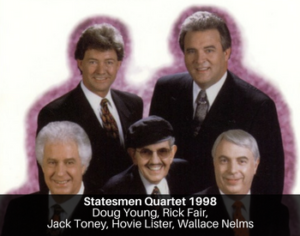 The Statesmen simultaneously released two additional albums which featured standard Statesmen fare with some more progressive sounds that honestly fit neither the Statesmen nor many other traditional quartets of the era. Again, these decisions met with mixed reaction from Statesmen fans. In addition to the mixed response towards the new lineup, personnel changes began plaguing the Statesmen within their first year back on the road. By the end of 1992, Cook had departed and was replaced by Gayle “Tank” Tackett. Baritone Scooter Simmons was in by March 1993, and a few months later, Stacy Bragg in the bass shoes. By the end of the summer, Jake Hess could no longer manage his diabetes on the road, and Hess entered what he thought would be permanent retirement. 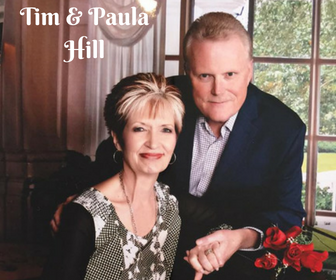 A couple years later, the “singing itch” had once again fought back against his ailments, and he was back on the road touring mostly with Bill and Gloria Gaither. 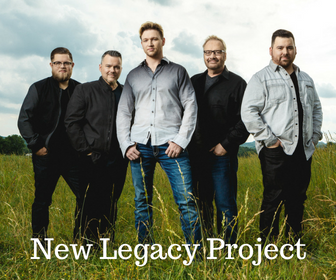 For the third time in his career, Jack Toney replaced his longtime friend as lead singer. By the end of 1993, Hovie Lister was temporarily sidelined from the stage, recovering from throat cancer surgery. This did not keep Hovie from still boarding the bus and giving orders to his quartet. “The man” was still in charge. Taking the stage during the month of December was bass singer Harold Gilley, baritone Jerry Candler, lead Jack Toney, and tenor Steve Warren. Warren, freshly removed from his post with JD Sumner and the Stamps, made his first concert appearance as a Statesman in concert with, as luck would have it, JD and the Stamps. 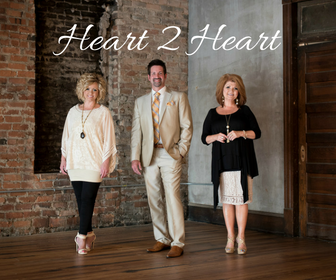 Within the next few months, Gilley had left for Palmetto State Quartet and Warren moved to Cecil Blackwood and his Blackwood Brothers. 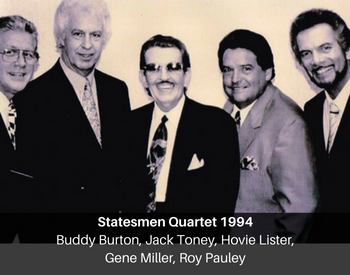 During the first several months of 1994, the Statesmen consisted of Lister, Toney, tenor Gene Miller, bass singer Roy Pauley, with Jerry Candler and Buddy Burton rotating the baritone position as their schedules would allow. This lineup understood the Statesmen sound and style perhaps best of any of Hovie’s 90s combinations. However, this would only be temporary, as most of this lineup had ministry obligations of their own. 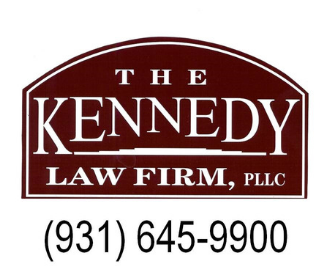 Through the latter part of 1994, several “fill-ins” were rotated in an out of the Statesmen. 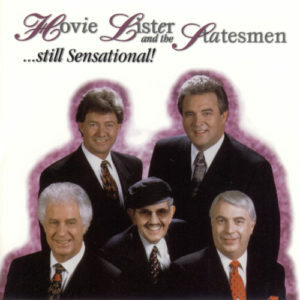 Hovie occasionally joked onstage, “this is the Statesmen Quartet of this week”. While Hovie could no doubt master any audience in just about any fashion, these times clearly had to be frustrating for him. Soon, however, he would finally receive a stable lineup of men committed to his mission. Doug Young, Mike LoPrinzi, and Wallace Nelms were all talented artists, each with a good twenty-plus years of past experience in quartets. 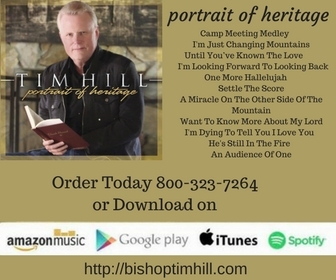 Upon witnessing the vocal lineup of Young, LoPrinzi, Toney, and Nelms in action, the gospel music fans were quickly impressed that Hovie and his Statesmen were once again confident, in control, and prepared to seal a great legacy. These gentlemen presented a great team, and Hovie pounded at the piano keys again with renewed vigor. LoPrinzi would be forced to leave the Statesmen in the fall of 1997. 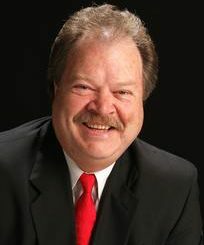 Rick Fair, former member of the Senators, Blackwoods, and Rebels Quartets, had never sung baritone at this point in his music career, but had gained many admirers of his large, thick vocal delivery over the last two decades. Armed with a range that matched the heavy timbre of his voice, Fair became the last new member Hovie Lister hired for his quartet. 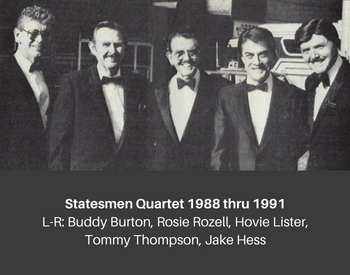 As this freshly-gelled lineup of the Statesmen began recapturing attention of their fans and peers, they entered the studio once again to record a combination of new and old material. 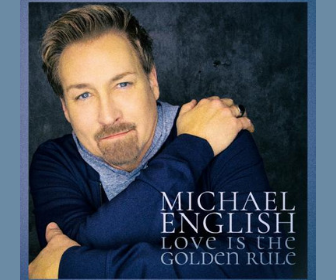 The albums Still Sensational, You Can’t Shake the Rock, and Even So Come introduced several brand new songs written by Jack Toney. However, an alarming trend began taking place on stage, as Hovie would introduce the “songs with tracks” and then leave the stage for several minutes as his men performed the new material. Toney penned some great music, far superior to some of the new songs staged during the early 90s, and the quartet performed them well, but something seemed undermining about these performances without Hovie on stage. Indeed, Hovie was growing older and more frail after several years of battling cancer on and off, and for some reason, seemed convinced that he could no longer play the piano. 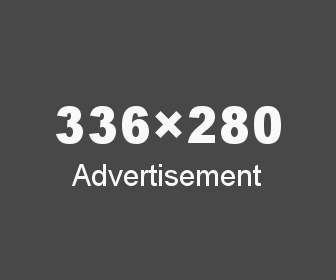 Yet he had already proven in years past that he could gain the embrace of his fans with new material, as long as he remained on stage accompanying and encouraging his boys at the piano. 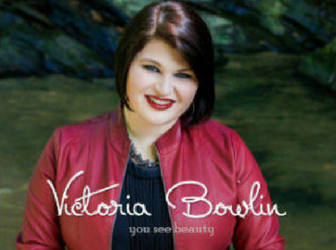 Jack Toney came off the road briefly in early 2001, and Buddy Burton returned to the lead spot, working hard at renewing his old friend’s confidence at the piano. By the time Toney returned that summer, it seemed that Hovie again had a new-found energy. At the Grand Ole Gospel Reunion, promoter Charles Waller tapped Toney, Burton, Roy Pauley, and John Rulapaugh to join Hovie on the stage as the Grand Ole Gospel Reunion Quartet. 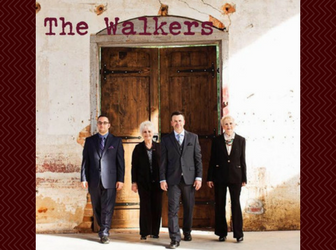 This special surprise group created magic on the stage as they sang Statesmen classics of days gone by, and as Hovie seemed taken back to a day when the Statesmen were in their prime. The crowd response generated by this quartet led to them recording the historic If We Never Meet Again album. 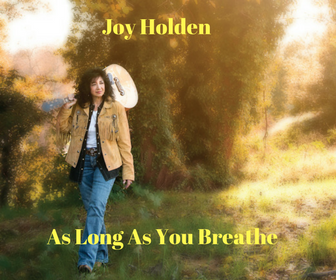 Hovie played for the first time in the studio in nearly two decades, microphone handy, cheering on the quartet as they sang, and even introducing a couple of the songs on the album. Recorded on December 11, 2001, it would be Hovie’s final recording. 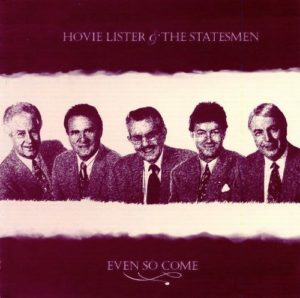 The Statesmen continued their regular schedule of concert appearances, and sadly, Hovie grew weaker with each performance. In November, Hovie received grave news. The lymphoma he had been battling for the past six years had turned to leukemia, and his time was short. 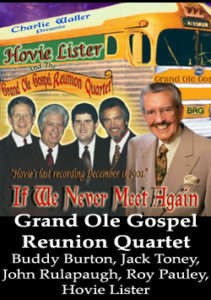 Hovie, Jack, Doug, Rick, and Wallace gave what would be their final concert performance at The Colonnade Center in Ringgold, Georgia, on November 29, 2001. Hovie passed away on December 28. He was 75. 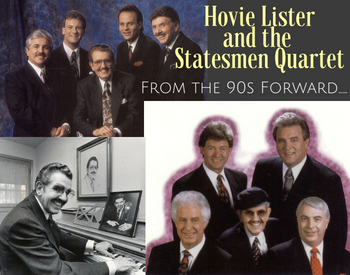 The final decade of the Statesmen Quartet was rather rocky, both professionally and musically, yet I am glad that in 1991 Hovie Lister, Jake Hess, and Bill Gaither decided that the Statesmen needed to be heard again. Without hearing the final incarnations of this legendary name, I might not have dug deeper into my father’s old records and listened to them when they were at their peak. 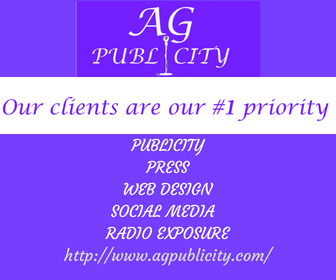 The “New” Statesmen of the 90s and early 2000s did serve a purpose. 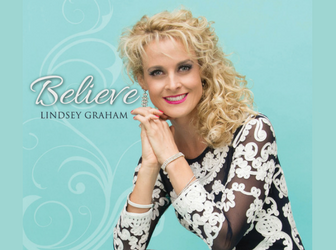 They both extended and sealed a legacy for a new generation, who needed reminding that the Statesmen were indeed, the greatest gospel quartet of all time.